When an emergency arises, it is always helpful to know who to call. This unit includes a customizable directory plate located above the security phone, so the right people can respond to the situation faster. 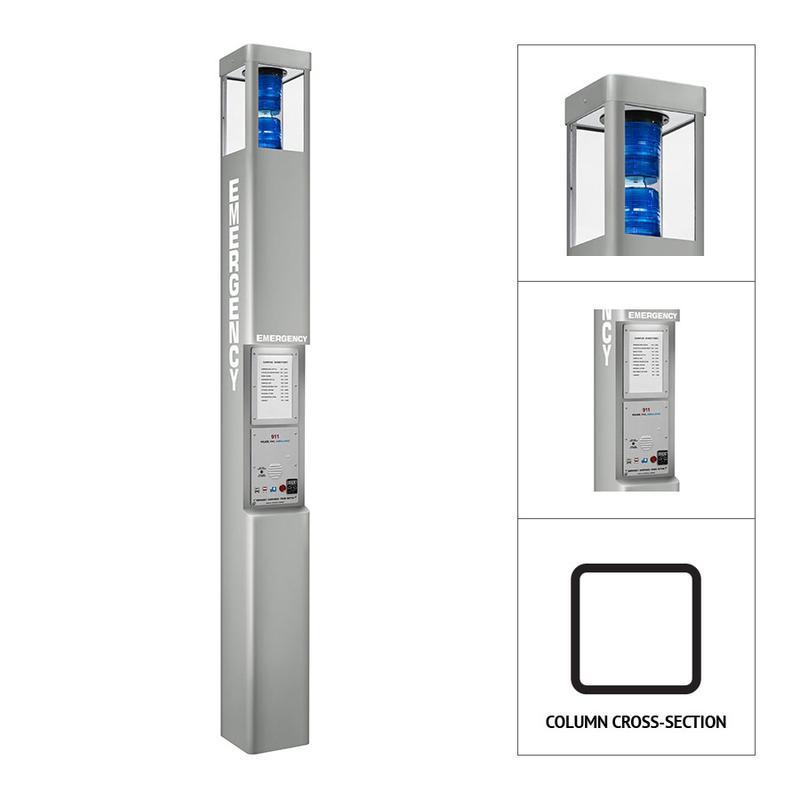 Standing at 9ft tall and constructed of non-rusting and durable stainless steel, this column is sure to be seen and weather any storm.